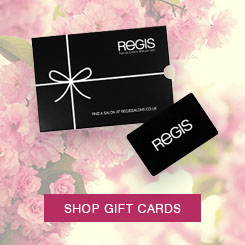 If you purchase goods from our site, our Terms and conditions of supply www.regissalons.co.uk/shop/terms-of-supply will apply to the sales. www.regissalons.co.uk is a site operated by Regis UK Limited a company registered in England and Wales under company number 02603786 and with our registered office at First Floor, Lynchgate House, Cannon Park Shopping Centre, Canley, Coventry CV4 7EH. ("We"). 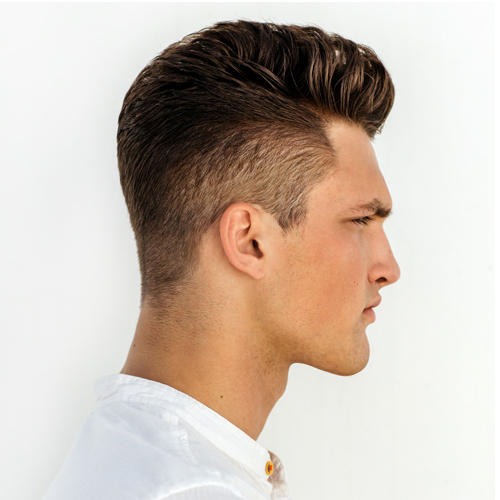 Regis Salons is a trading name of Regis UK Limited. If you know or suspect that anyone other than you knows your user identification code or password, you must promptly notify us at shopsupport@regissalons.co.uk.